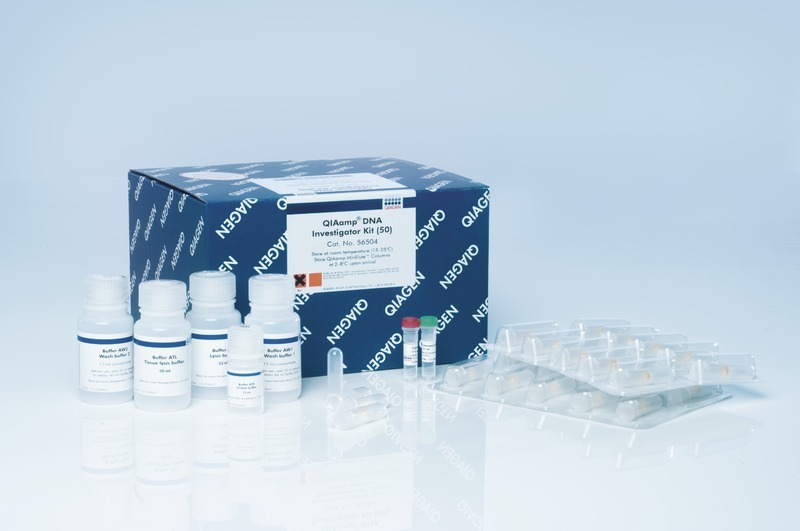 The QIAamp DNA Investigator Kit provides purification of genomic DNA from a wide range of forensic and human identity samples, such as casework samples, including dried blood, bone, and sexual assault samples, swabs, and filters. The kit uses QIAamp MinElute spin columns for purification of high-quality DNA with flexible elution volumes. Purification is fast and efficient, and purified DNA performs well in downstream analyses, such as quantitative PCR and STR analysis, with high signal-to-noise ratios. 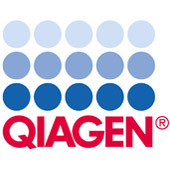 Purification of DNA using the QIAamp DNA Investigator Kit can be automated on the QIAcube.